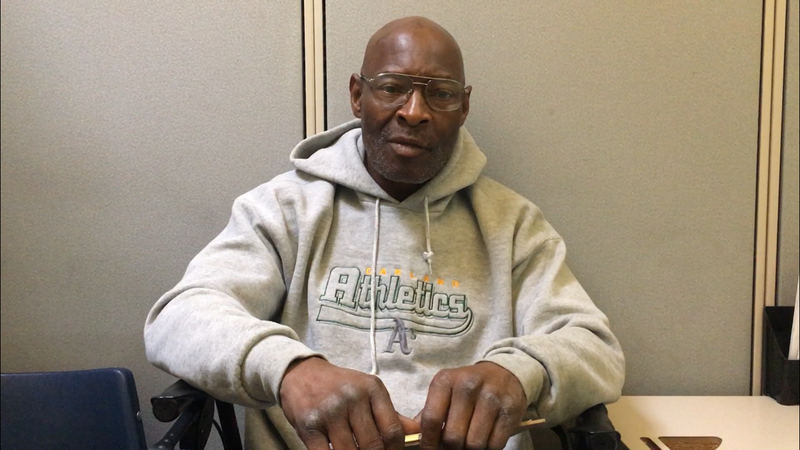 Meet Edwin Booze, a dedicated volunteer at Next Move’s Francis House Center program. His commitment to helping the homeless comes from understanding the experience first-hand. Edwin came to Sacramento from Chicago for work back in 2008. After a year and a half, however, he found himself without a job or a place to call home. Listen to his story to hear about how he overcame homelessness and is now dedicating his life to helping others.